Generally, we manufacture scaffolds made of hot dipped, galvanized steel, which offers long-term corrosion resistance, it won't rot, absorb moisture, split, splinter, swell, warp or burn, thereby providing considerable life-cycle cost savings. While weighing less than the average wood scaffold plank, our steel scaffolding is stiffer over any given span, reducing bounce and providing a more stable platform. These thick steel scaffold planks form platforms that hold heavy loads and withstand movements. Conventional wood scaffolding is today replaced by scaffolding with steel pipes. They prominently find their usage in the construction sector. These pipes can only be used for complete steel pipe scaffolding or used as main poles in bamboo scaffolding. The temporary platforms build with the pipes have the quality of anti-tiling, can withstand movement, resist bounce and have a fall arrest system which makes them suitable for construction of high-rise buildings. They require simple assembling, are easy to lift upwards and downwards, have strength -to -weight ratio and suits different heights and building shapes. 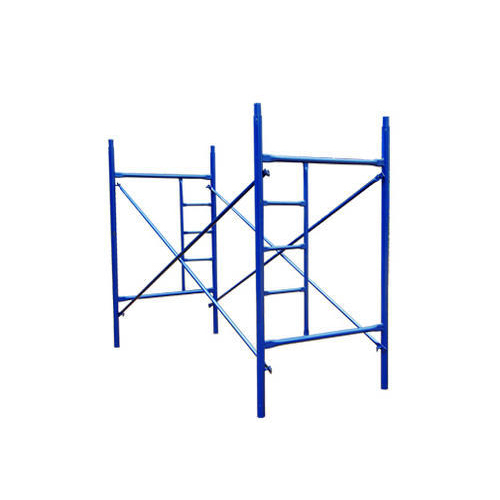 These features help them to be used as climbing scaffolds.